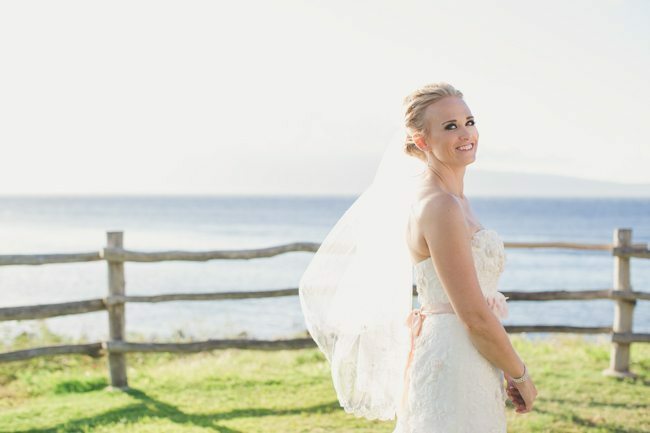 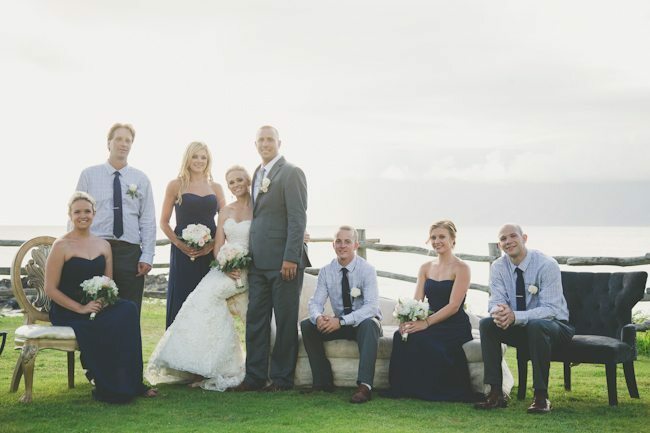 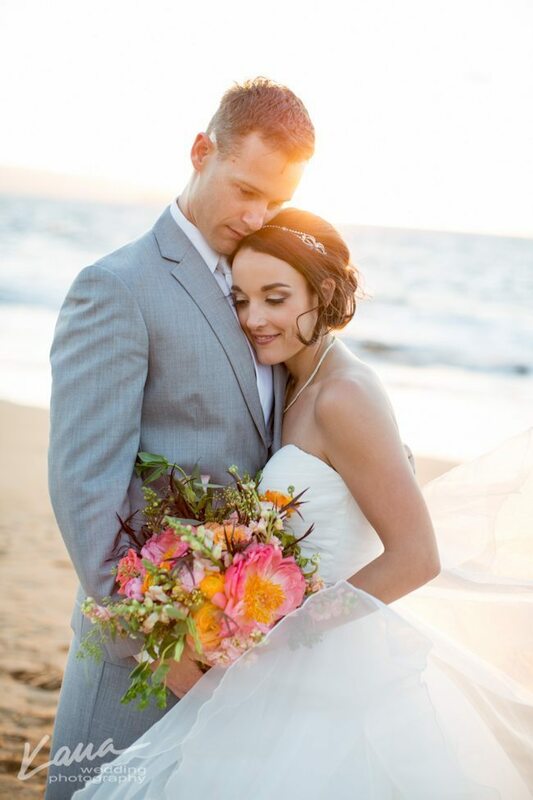 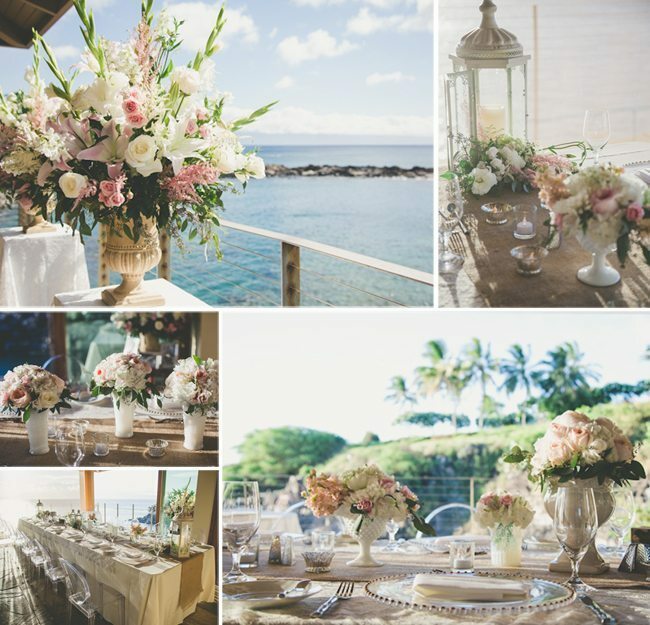 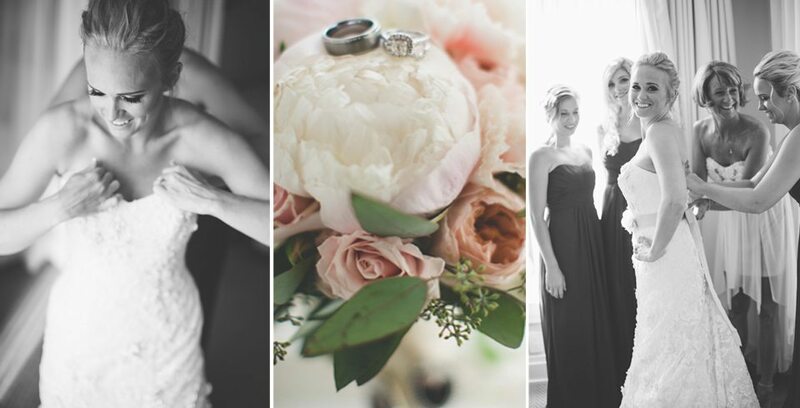 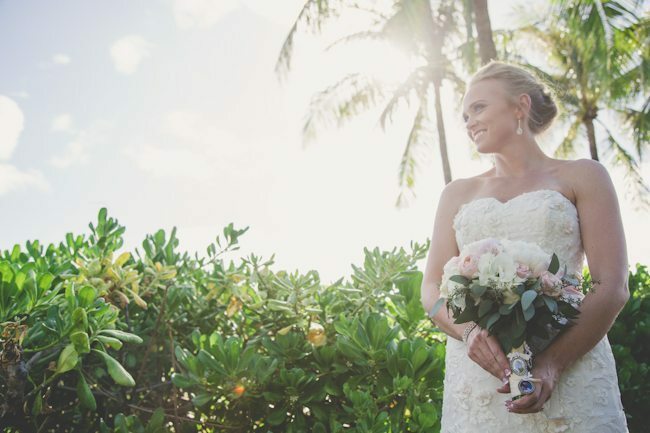 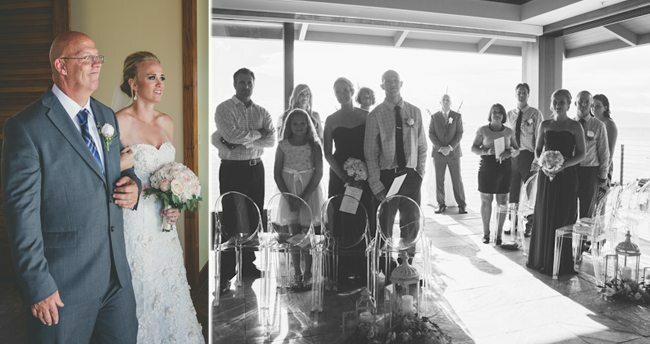 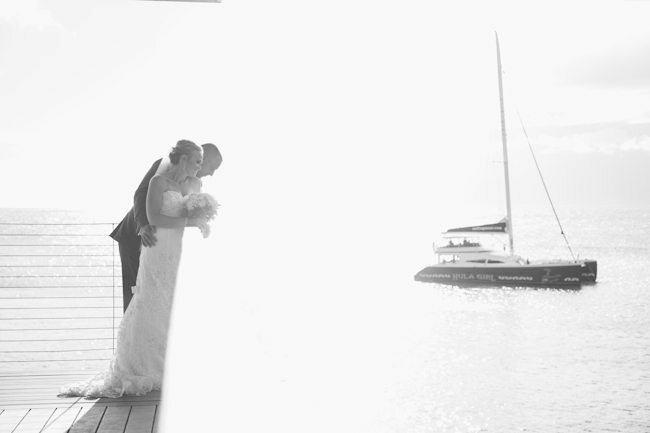 Maui’s Angels Weddings is proud to present the Montage Kapalua Bay Maui wedding of Ashlie & Jeremy!! 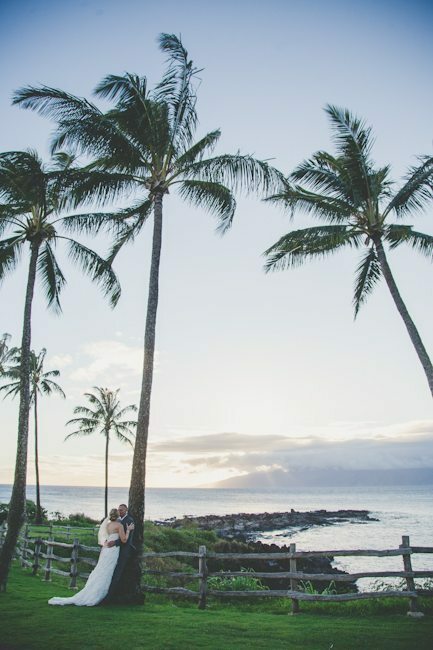 The bride & groom wanted a ceremony location as close to the beach as possible without actually being on the beach. 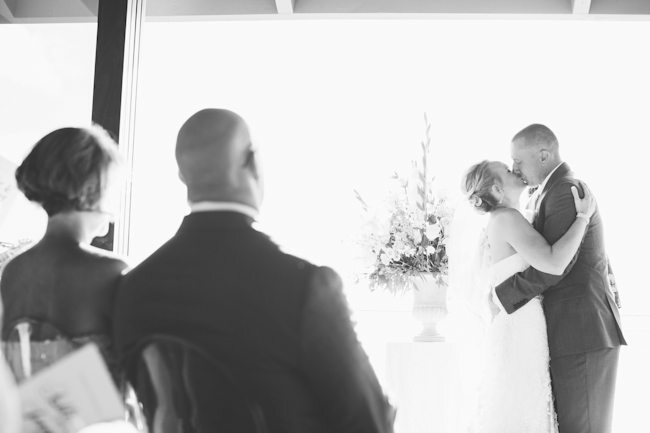 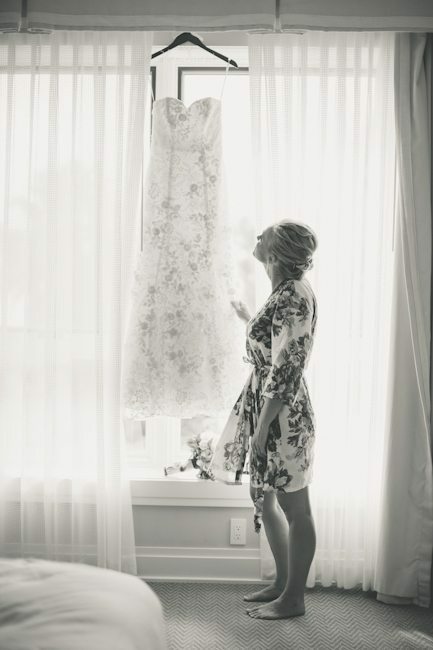 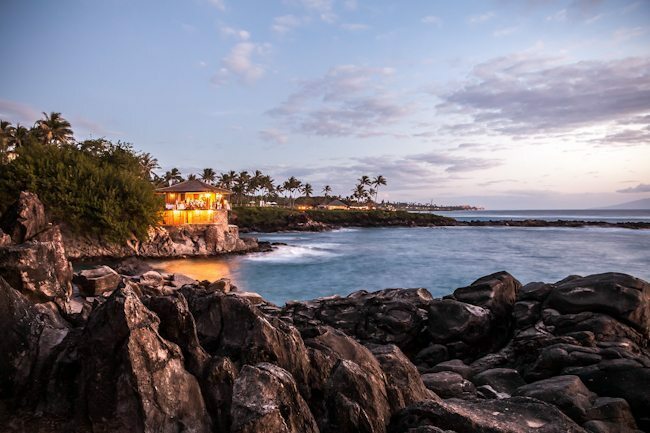 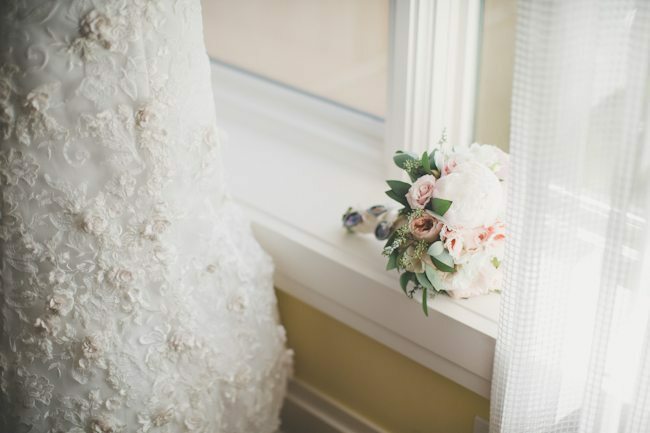 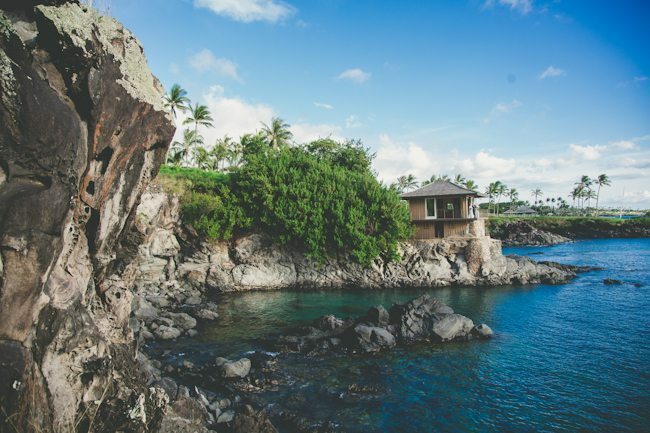 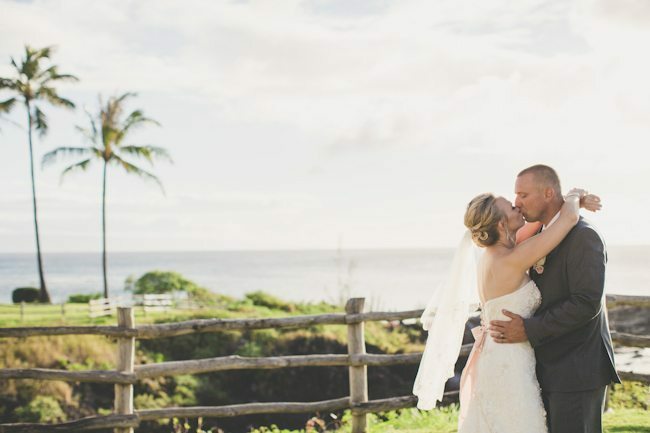 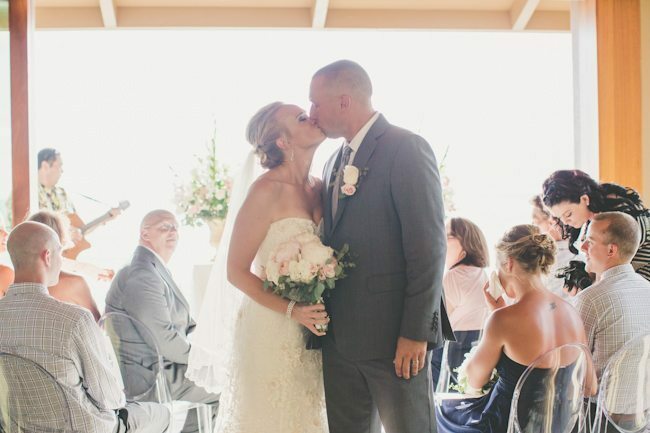 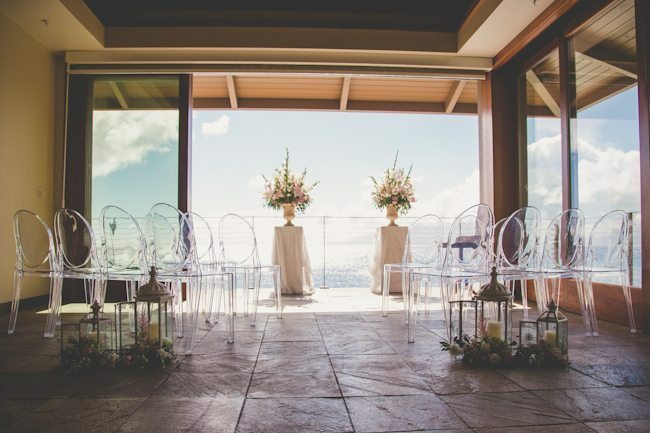 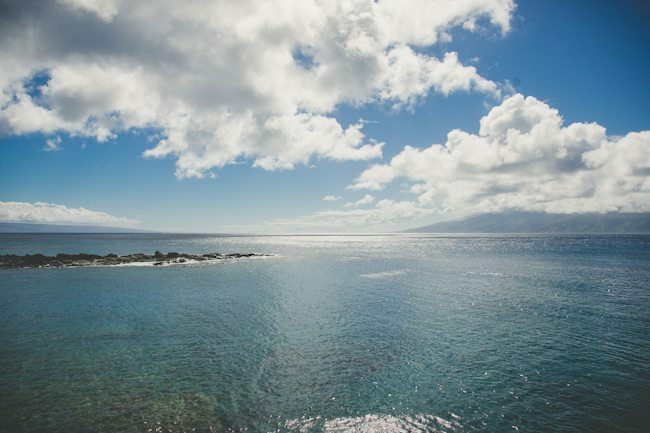 Privacy was also of huge importance to the couple, along with spectacular ocean views, so the Cliff House at the Montage Kapalua Bay was the perfect location to say their I Dos! 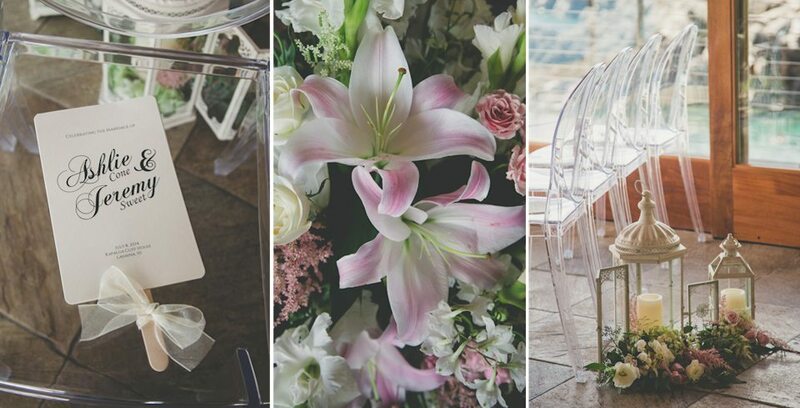 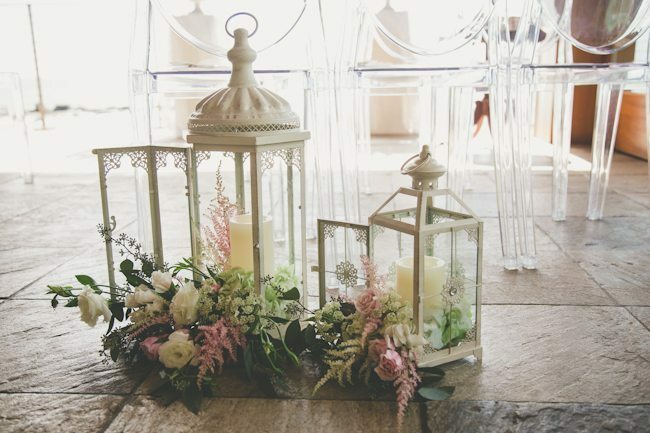 Their ceremony was decorated with custom pillar boxes adorned with vases filled with a combination of the bride’s favorite flowers and clear ghost chairs which were very important to the bride as well. 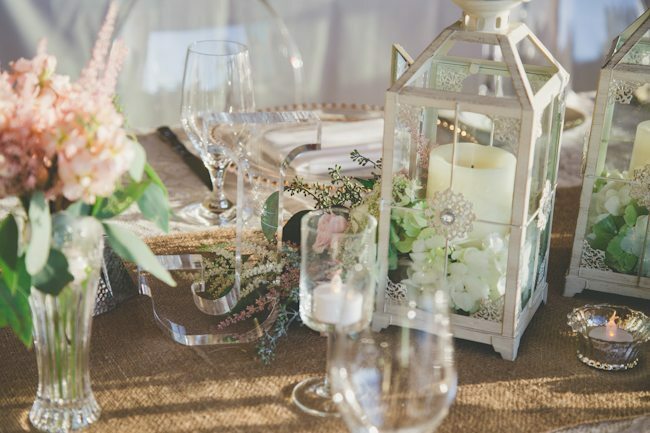 After the wedding we transformed the Cliff House ceremony location into the perfect setting for an intimate dinner complete with a customized burlap table runner and lace overlay, topped with varying heights of flower arrangements and candles for a romantic ambiance. 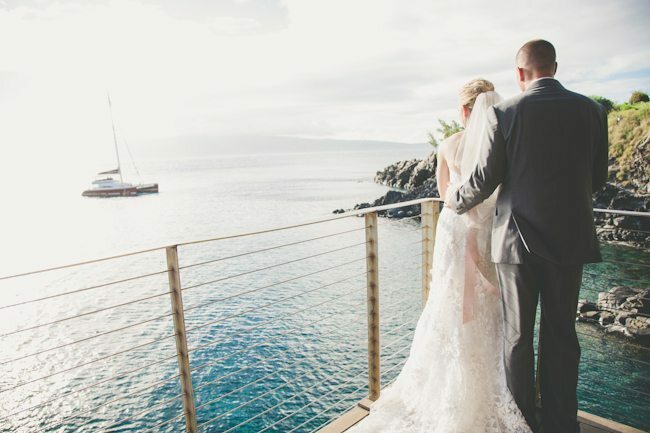 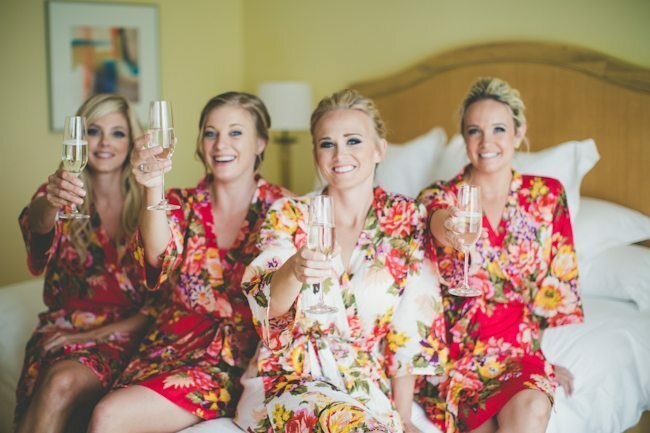 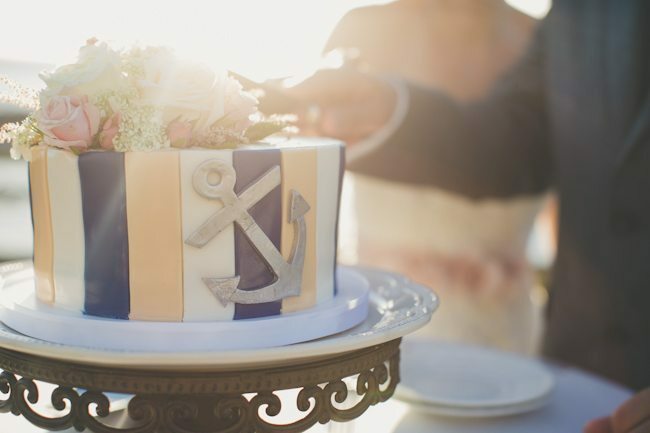 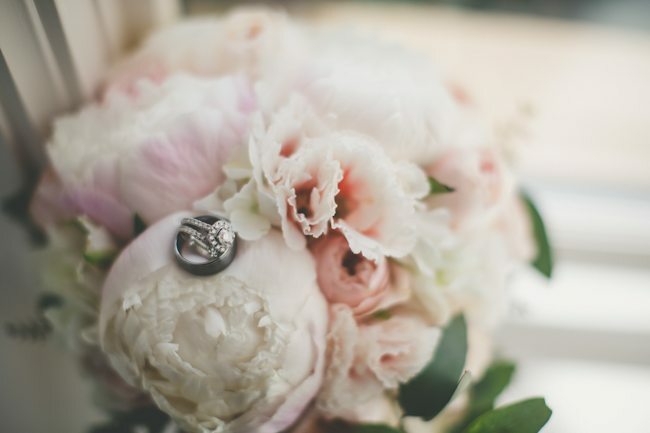 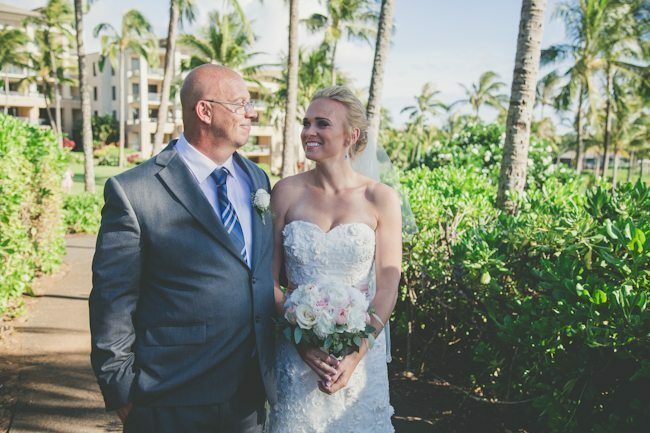 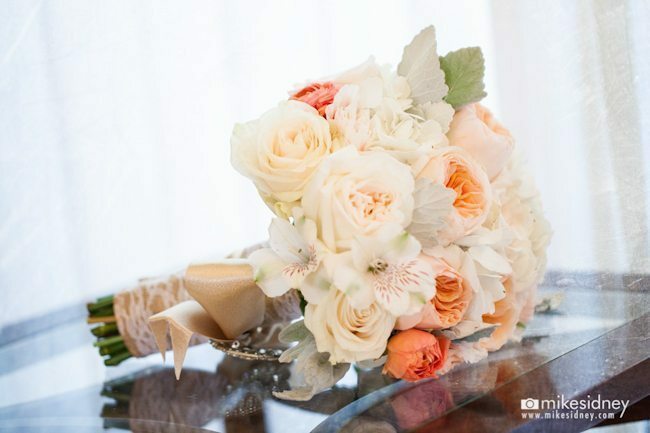  Their special day from beginning to end was just magical and Maui’s Angels Weddings was so honored to be chosen as their destination wedding planner! 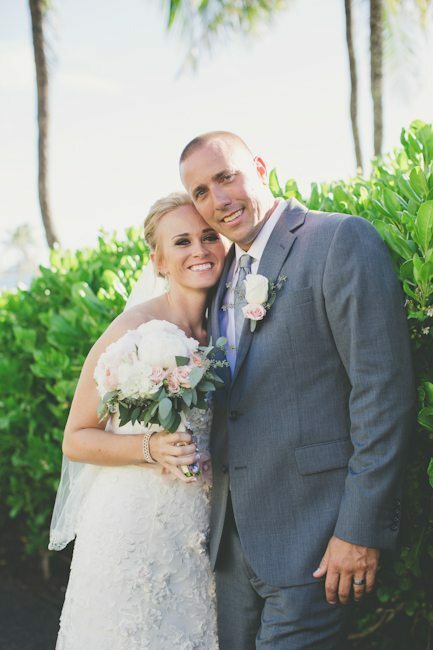 Congratulations to Ashlie & Jeremy and thank you for choosing Maui’s Angels Weddings!! 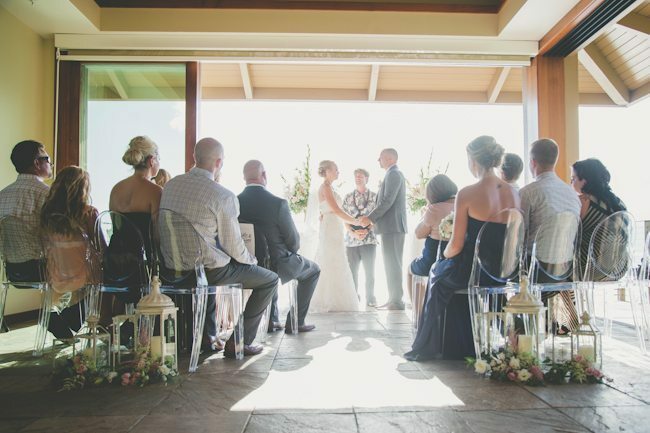 Of course a big mahalo is in order to the following Maui wedding vendors that helped create bring this amazing event to life!